This year we are mentoring 3 FLL teams! 2 teams from our Middle School, one 7th grade team and one 8th grade team, and another from the James H. Bean Elementary School. A picture of the 7th and 8th grade teams. Here is the link to this years challenge information, The Food Factor Challenge. 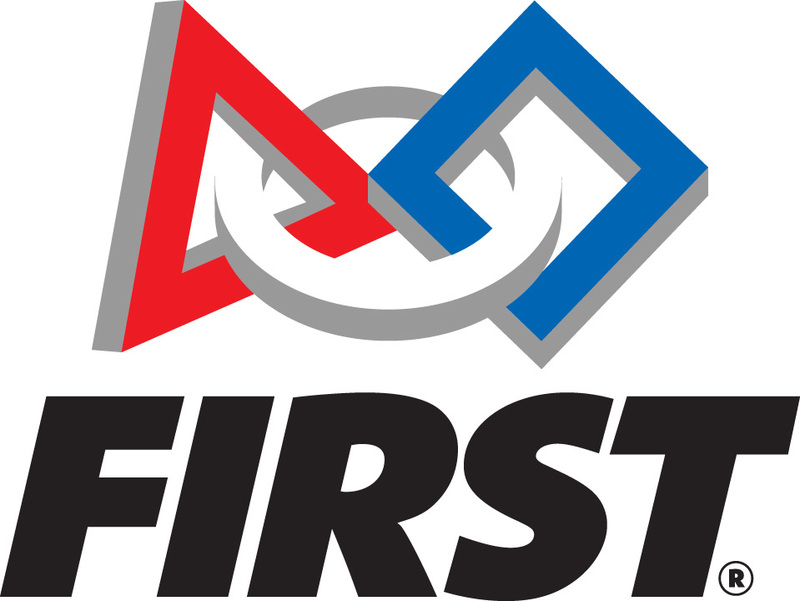 This year's FLL State Competition is on Saturday, December 10, 2011 at the Augusta Civic Center.